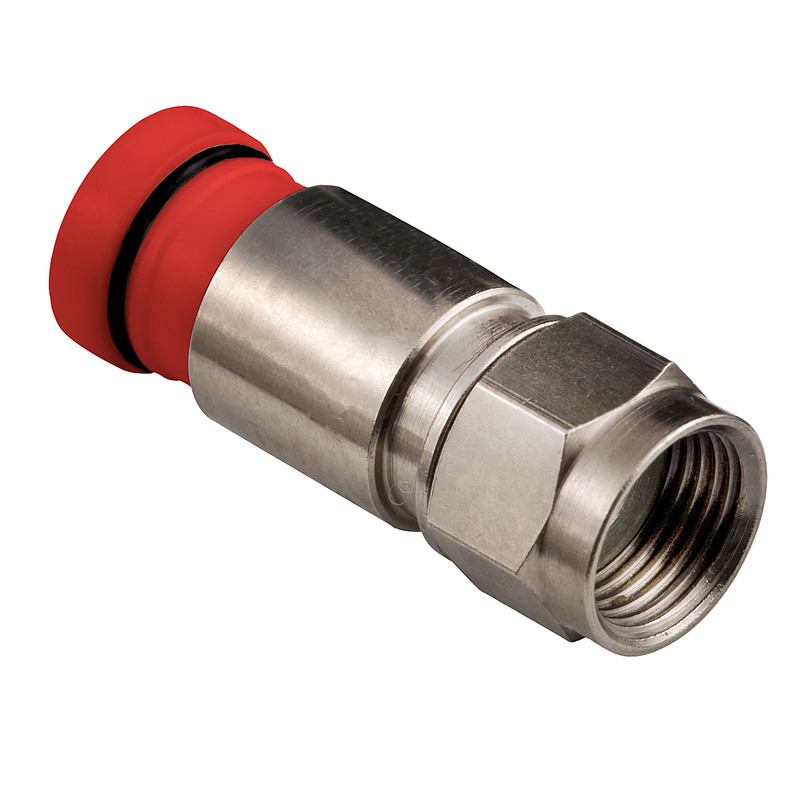 PPC Snap-N-Seal® One-Piece Compression Connectors, feature a user friendly, pre-positioned and detachably coupled plastic sleeve, incorporating time-proven advantages for a reliable connection. 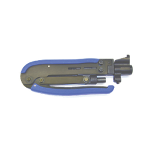 Snap-N-Seal® One Piece Connectors use the same proven 360º compression design and installation tools as other Snap-N-Seal® products. 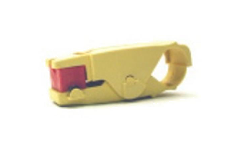 To reduce assembly time and simplify installation, the plastic sleeve is pre-positioned and detachably coupled to the connector body for easy identification before and after installation.